Taimur Turns Two Today & These Pictures Are Why We're Kurbaan On Him! Taimur Ali Khan is two years old today! 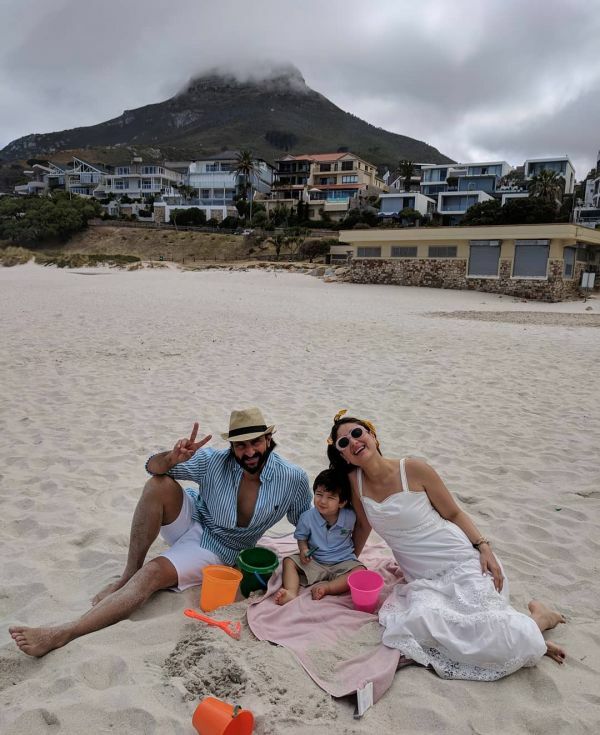 The little munchkin is busy holidaying in South Africa with mum Kareena Kapoor Khan and dad Saif Ali Khan and we already know some of his plans for his big day. 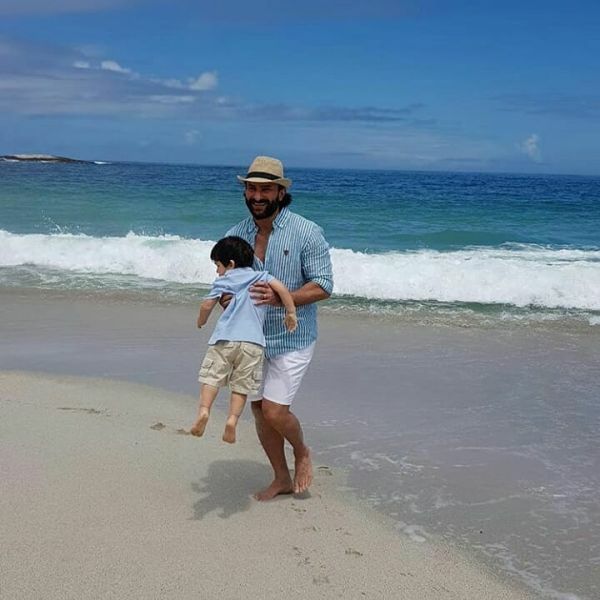 Saif, in an interview, revealed that Taimur will be celebrating his second birthday by riding horses and watching some of Africa's famous wild cats. Maasi Karisma Kapoor, in the meantime, wished her little 'jaan' on his birthday. The Dil To Pagal Hai actress put up a picture of Taimur, sitting in bed with her children Samiera Kapoor and Kiaan Rak Kapoor and captioned it, "Happy 2nd birthday to our little jaan! We love you the most!!" 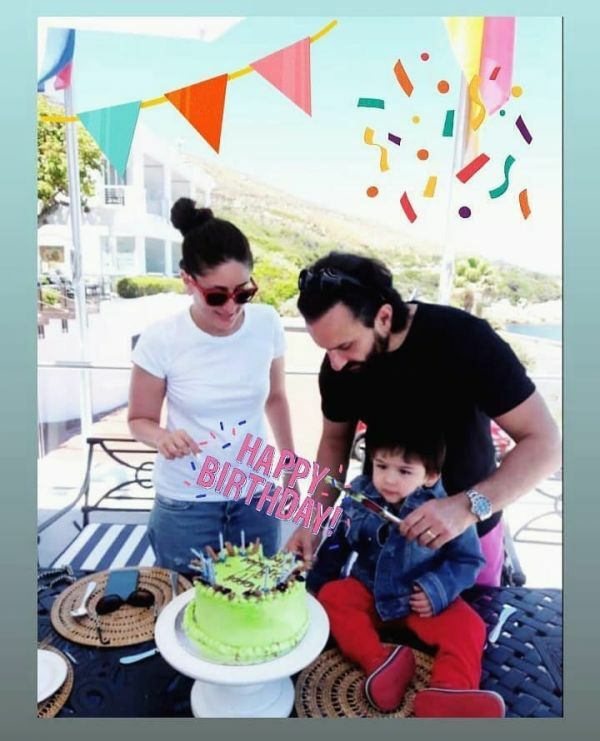 Later in the day, Taimur was snapped cutting his birthday cake along with Kareena and Saif. 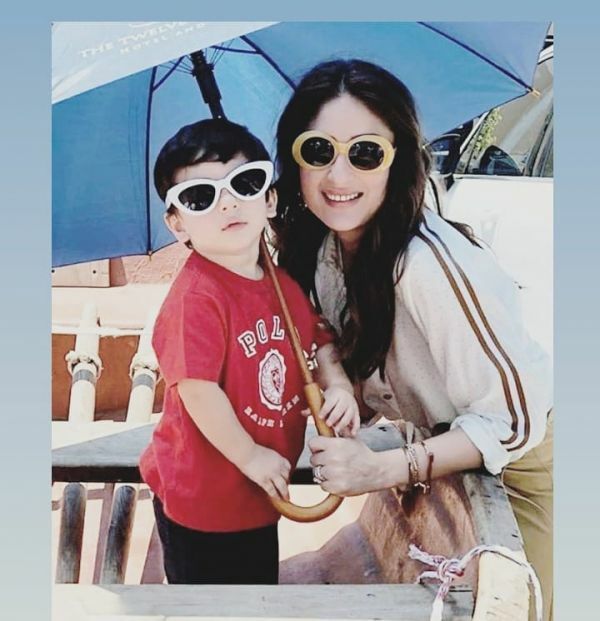 He even posed for a cool beach photo along with Mommy Kareena. Look how cute he looks! It does not come as a surprise that Taimur was one of India's most searched celebrities online in 2018. The little one has had a jolly year as he learned how to respond to the media, wave to the paparazzi and he has even taken badminton lessons this year. As we look back to take stock of 2018 just zipping past, we could think of no one better to take us on a recap than Taimur himself. Here's are some of Taimur highlights from the last 12 months. Little Taimur was already walking tall this year. He was spotted trotting along with his nannies for the first time early this year and obviously, we couldn’t hold it with all his cuteness. Taimur has a long lineage of Bollywood superstars from both sides of the family. It was only a matter of time before he totally aced how to interact with the media. From a simple bye to asking the media to call him 'Tim,' Taimur is media-shy in no way. 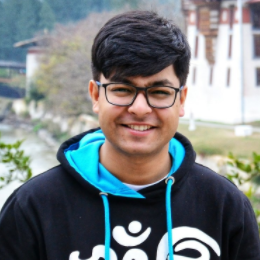 Just look at him in the video below. 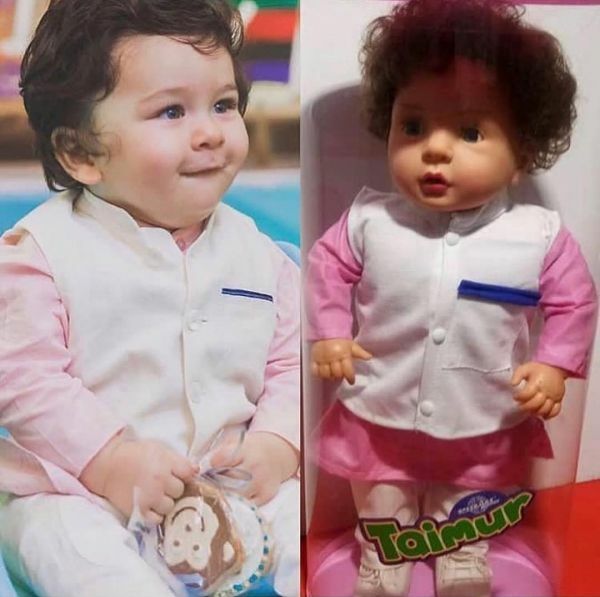 Taimur's popularity was bound to spur a celebrity lookalike soon enough, and that happened in the shape of a Taimur doll. 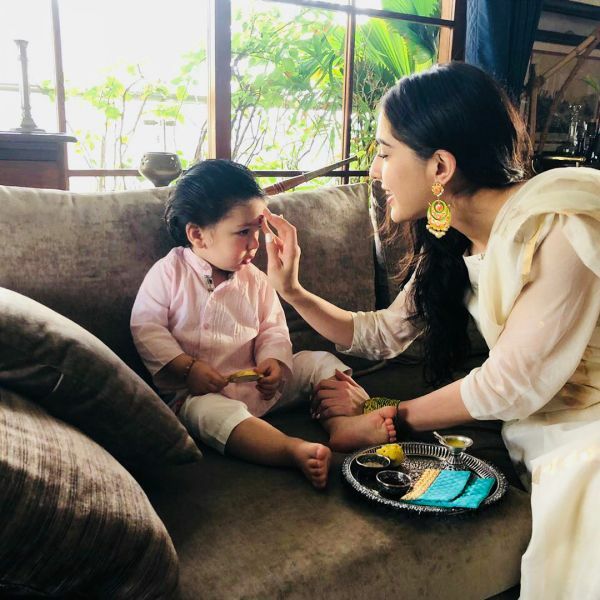 The toy went viral online and even half-sister Sara Ali Khan was smitten by the cutie. From having the most adorable Halloween costume to nonchalantly stepping out in his blue playsuit, Taimur has already started setting fashion trends. With one of the most stylish couples in Bollywood as his parents, that was surely on the cards. Earlier this summer, Taimur began playschool and the internet went ga-ga over his pictures. Remember the time Taimur stepped out of the car and responded to the media calling his name with an infectious laugh? Here's a quick video to jog your memory. 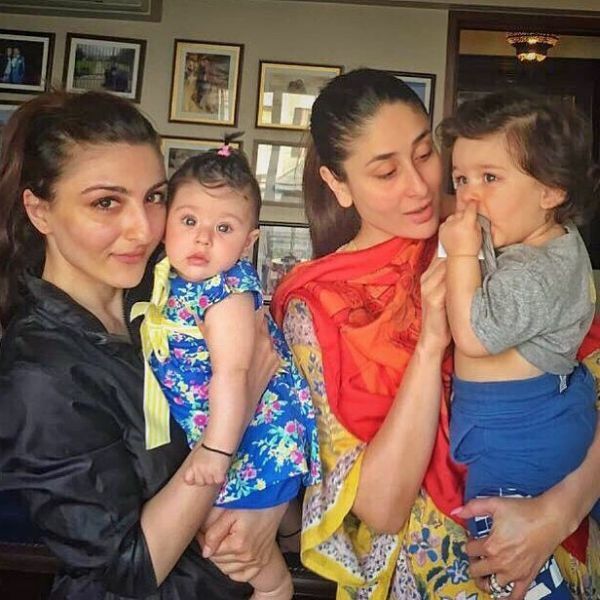 Earlier this year, Taimur and Kareena had spent a day with aunt Soha Ali Khan and cousin Inaaya Naumi Kemmu and the four of them posted some adorable pictures together. It looked like Taimur and Inaaya were twins! 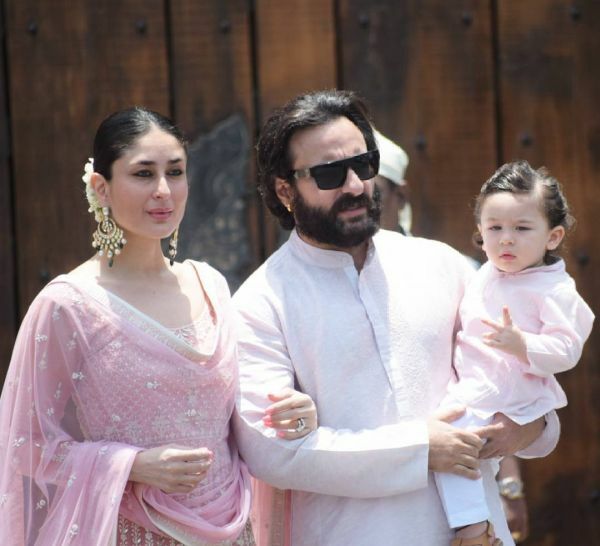 The Pataudi family made an appearance at Sonam's Anand Karaj ceremony earlier this year, but all eyes were on Taimur. His ponytail and pastel pink outfit matched with Daddy Saif's and was officially the highlight of the day. 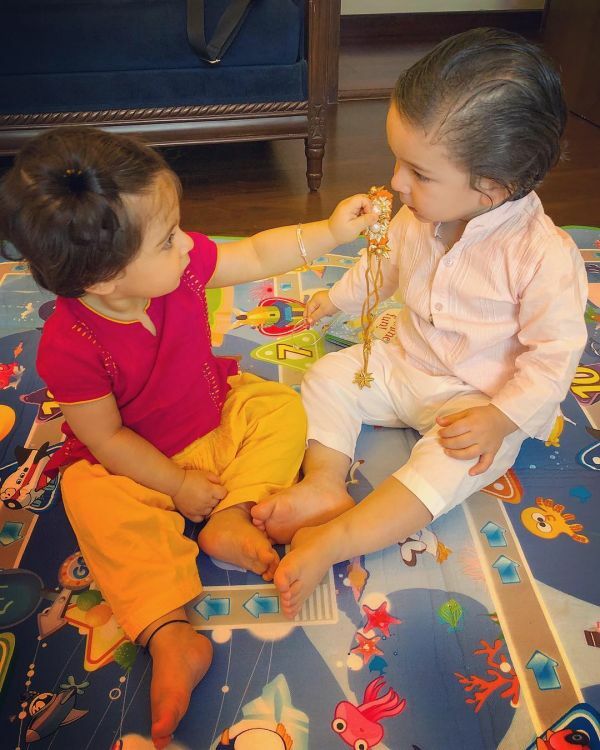 This year was also Inaaya's first Rakshabandhan with Taimur and the two spent a day with some playful banter. Taimur also celebrated the occasion with Sara Ali Khan. Finally, we got to see Taimur having a ball of a time in South Africa with his parents, Kareena and Saif. 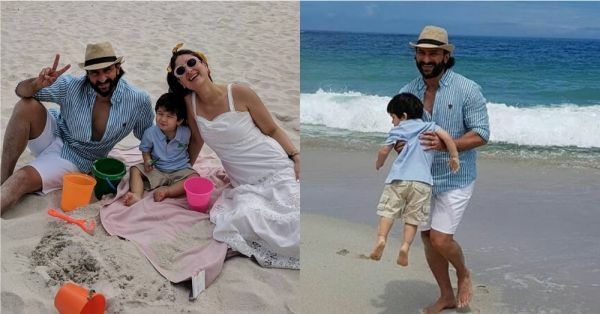 It looked like the little Pataudi was all set to build some sand castles with his parents. This is a world away from his holiday in Gstaad in the Swiss Alps and from the outlook, it does look like he's having a tonne of fun!